Falling in love is easy… staying in love is often the challenge. What makes love last? Kimberly knows. She admits she wasted decades looking for society’s version of “perfect” love which only left her unfulfilled and consequently, an addict. Then she learned the truth and found real godly love. 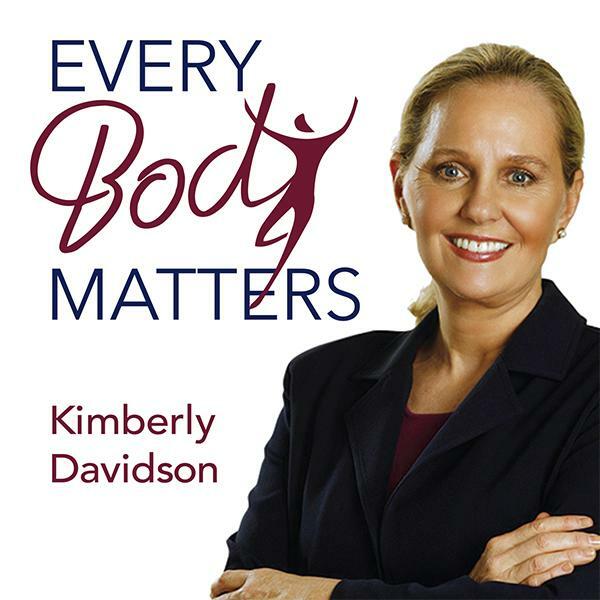 Tune in to hear what pastoral counselor and ex-love addict Kimberly Davidson has to say about finding genuine happiness and fulfilling relationships.